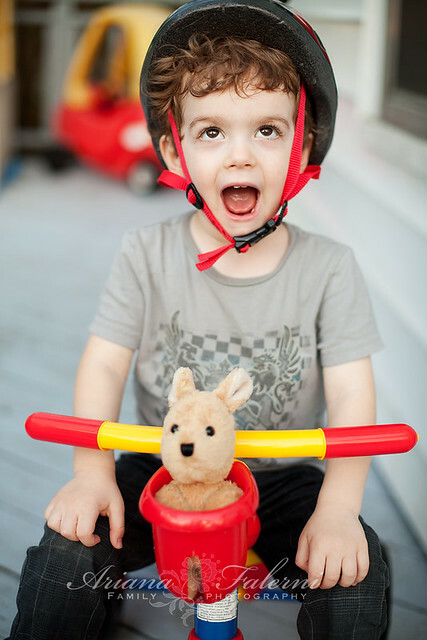 This week is “Bike safety week” at daycare and, blow me over but it’s working! Florida Trip Part II: Magic Kingdom! If you read part I, you know that Jasper woke up with a terrible wet rattly cough Monday morning which was supposed to be our first “full day” at Disney. But let me back up a bit..
We’re baaaack! I wish I could say that it was relaxing, fun and rejuvenating, that Jasper enjoyed every second of it..but I would definitely be lying.